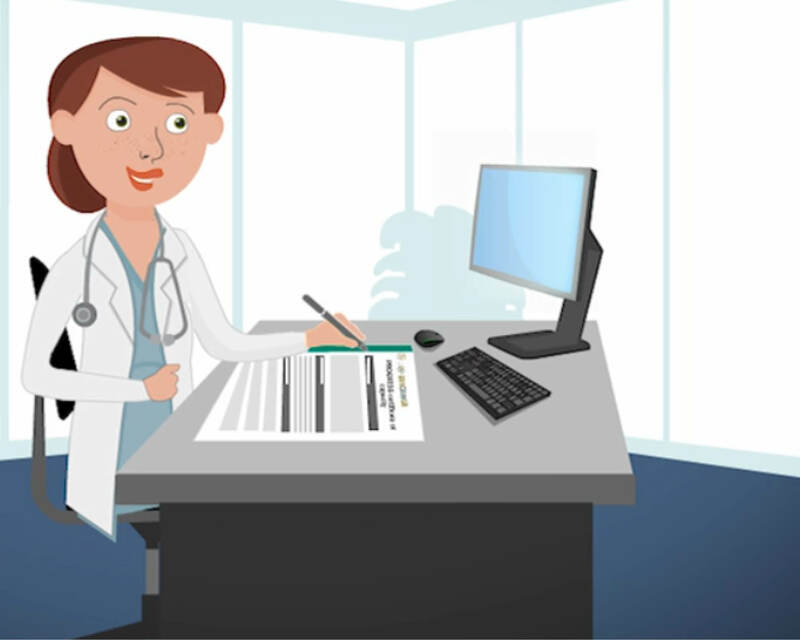 This video is useful for medical practitioners, and offers important tips and advice to complete an effective Certificate of Capacity. WorkCover WA has issued the WorkCover WA Guidelines for the Evaluation of Permanent Impairment, fourth edition with an operational date of 1 December 2016. For more information click the image. General Practitioners – did you know long term absence from work can have an adverse impact on the mental and physical health of your patients? For information on how to engage injured workers about an early and safe return to work click here. The information you provide on certificates matters. Explanatory notes are available here. Used with thanks to WorkSafe Victoria and the Transport Accident Commission. Find out about the Certificate of Capacity and the role of the medical practitioner. Publications to assist injured workers.